Powering the energy market to meet your operational commitments with rapid, reliable, forward-thinking solutions. The culmination of more than 30 years of experience, our Power business is optimized to deliver safe, first time quality, event-free solutions to our customers with nuclear, fossil fuel and/or renewable power generation assets. As your partner, we’re focused on understanding the key drivers of your business so that we can customize our offering to best enable you to succeed. Our maintenance, modification, and construction (MMC) services, coupled with welding and valve maintenance specialty services, allow us to deliver innovative approaches to outage management and execution, equipment reliability, sustainability and adaptability, and plant life cycle needs. Having worked with fleets all across North America, we understand the unique safety, health, and environmental concerns that the power industry must address across a wide range of operations. 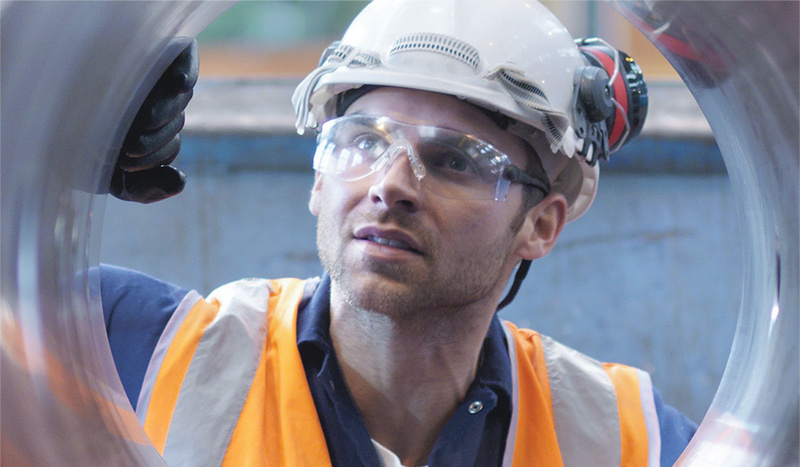 Be it nuclear, fossil, or renewable power, APTIM approaches safety with a comprehensive, flexible approach, allowing us to create a customized safety program that addresses the unique requirements for each of your facilities while creating a sustainable safety culture.